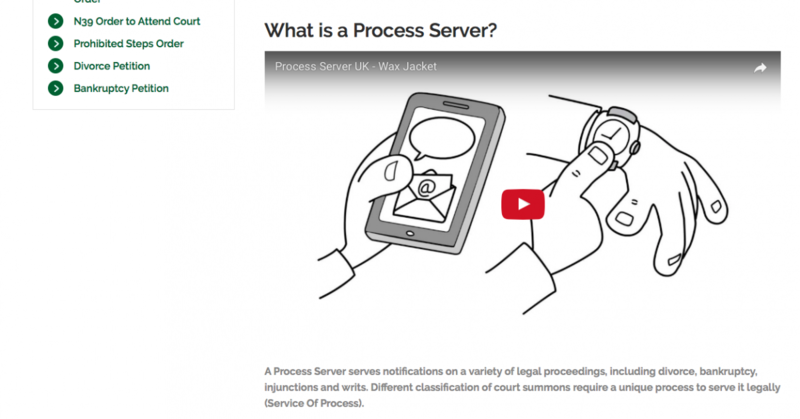 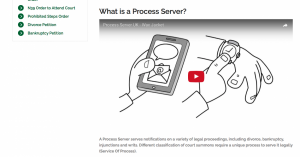 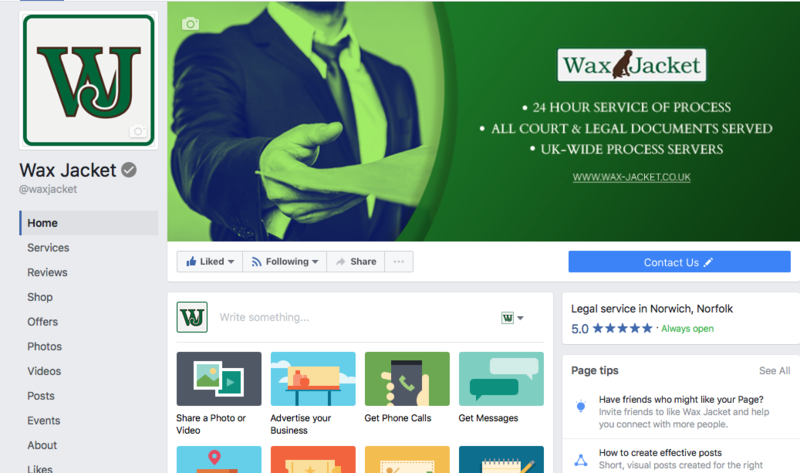 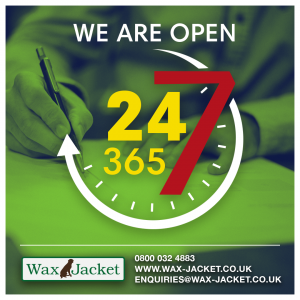 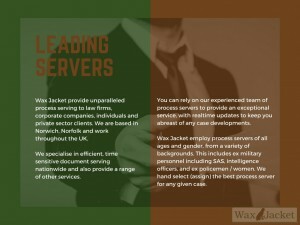 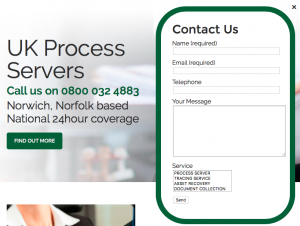 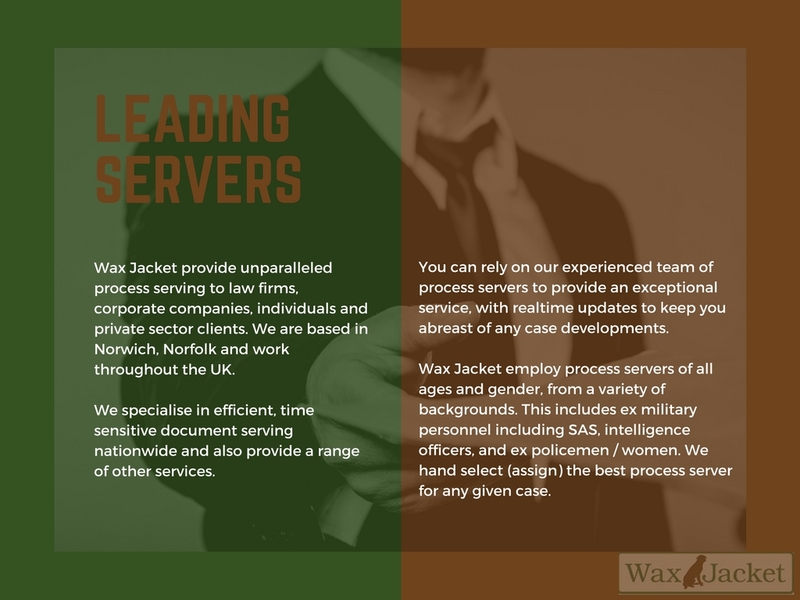 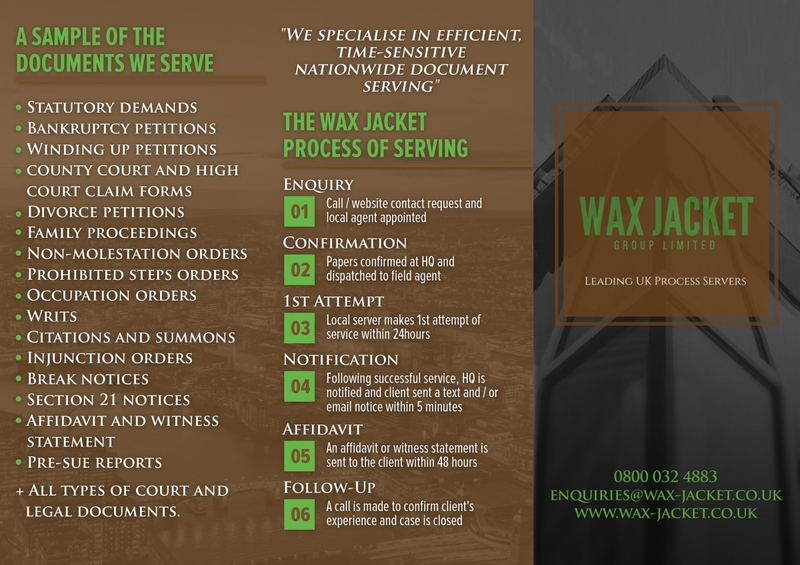 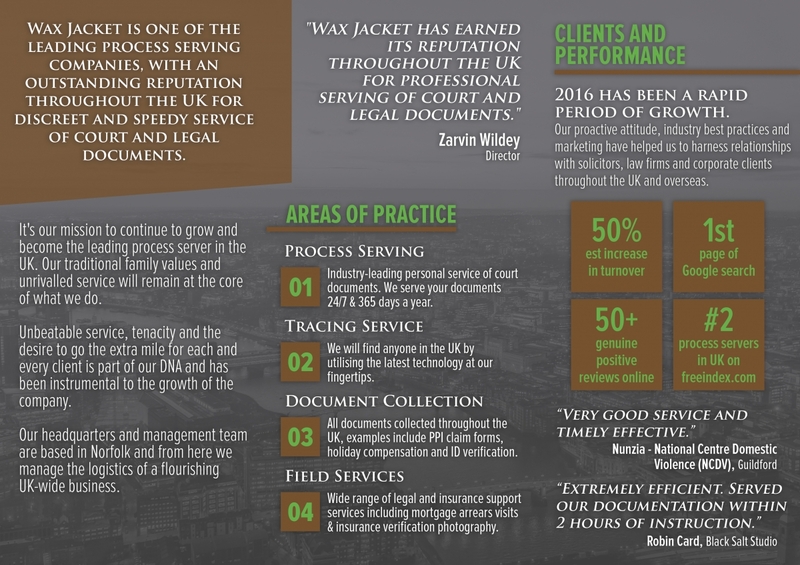 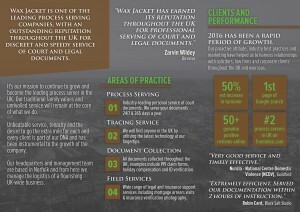 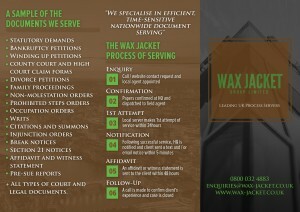 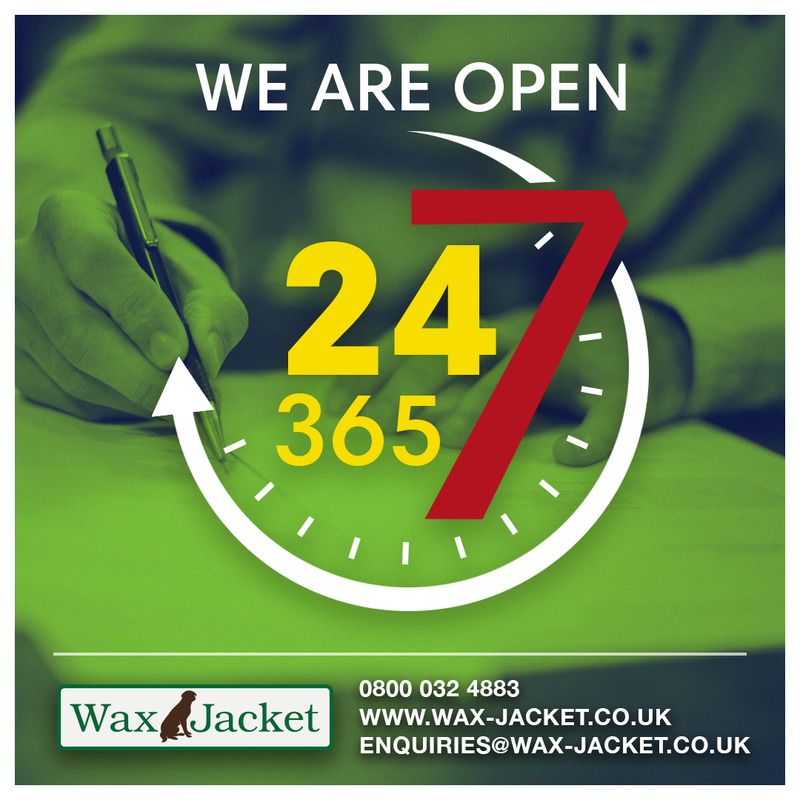 Kahootz Media built Wax Jacket process servers and tracing agents a fully responsive website with live chat functionality, pop up contact / subscription forms and a regularly updated blog. They contacted us directly after a poor experience with another website builder. 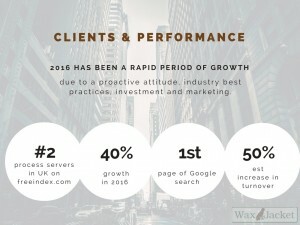 The new CMS website Kahootz Media built is ranking on Google page one for more than 80+ industry-related keywords, with turnover expected to increase by a minimum of 200% Year On Year. 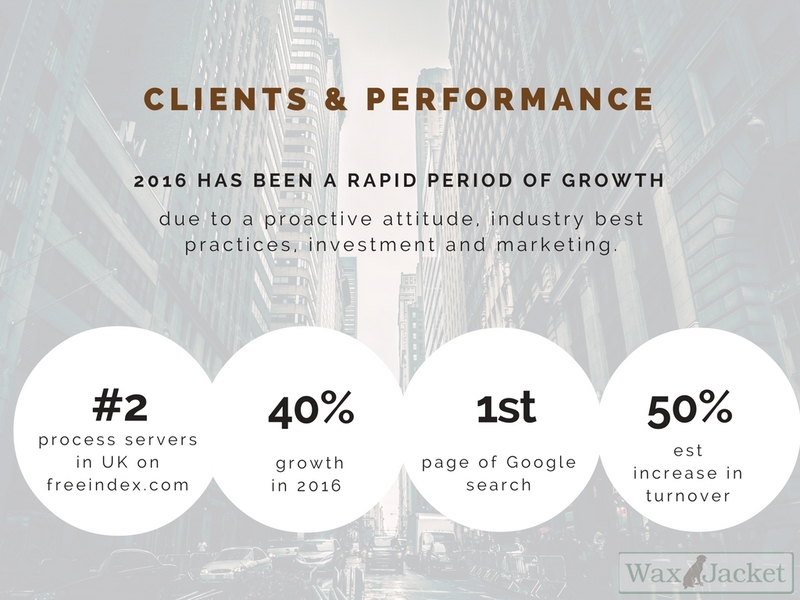 This is a direct result of our combined efforts.